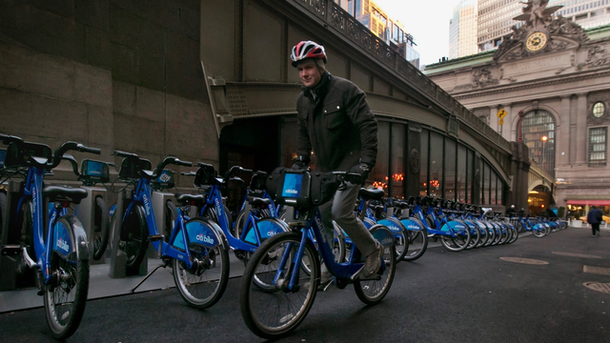 The two leaders in electric scooter rentals, Bird and Lime, saw significant declines in ridership in November and December—the first wintry months they’ve had to navigate with large fleets, new data show. The drops put a year-end chill on months of rapid expansion and showed how seasonal the scooter business is likely to be, which has already caused potential investors to more closely scrutinize the companies, some told The Information. 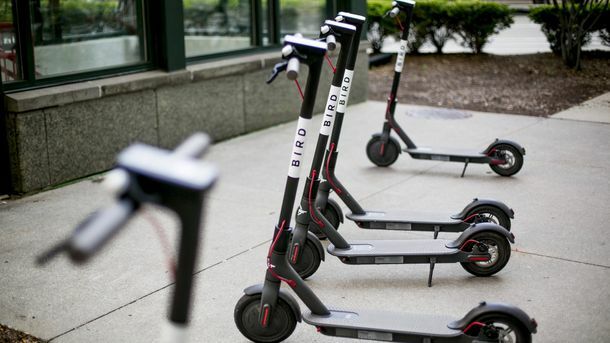 The number of Bird scooter rides processed in the U.S. dropped by 23% from October to November, and fell an additional 27% in December, according to a sample of credit card data collected by the analytics firm Second Measure. For Lime, ride transactions, which are a proxy for scooter rentals, declined in the U.S. by 27% from October to November and then a further 17% in December. Ridership for both companies fell most significantly in cold-weather cities like Baltimore and Denver, while San Diego and Los Angeles generally held steady in November and December, according to Second Measure. 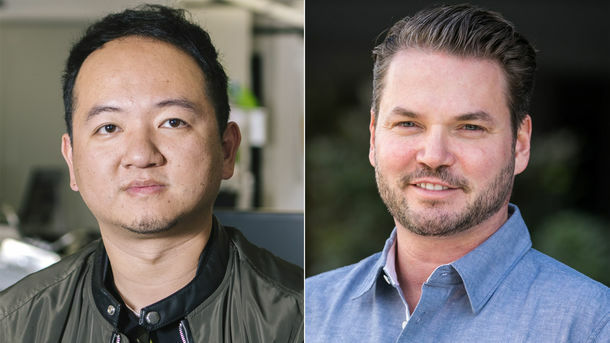 Lime and Bird have been targeting Latin America as a growth area and moved more scooters to warmer climates.